The concentration of our division remains the care of women with gynecologic malignancies. Our service area includes all counties of Iowa as well as western Illinois. The Gynecologic Oncology Division is part of the Holden Comprehensive Cancer Center with clinical services located on the third floor of the Pomerantz Family Pavilion within the Women’s Health Clinic in the Department of Obstetrics and Gynecology. The clinical work of our division includes surgery, chemotherapy and radiation therapy treatments. A current initiative of the division is minimally invasive surgery in women with uterine cancers. This has been lead by Dr. David Bender who developed the robotic surgery program. The division currently averages five procedures a week in women with gynecologic malignancies. A review of patient outcomes being assembled for publication has found significant decreases in patient length of stay and post operative complications with the use of robotic surgery. The division continues its long-standing commitment to research through participation in clinical trials as well as a laboratory research initiative by Dr. Michael Goodheart. The division has been a member of the Gynecologic Oncology Group since shortly after its inception and continues to actively participate in trials. Our division was recently recognized as one of the five highest accruing sites among all GOG institutions. 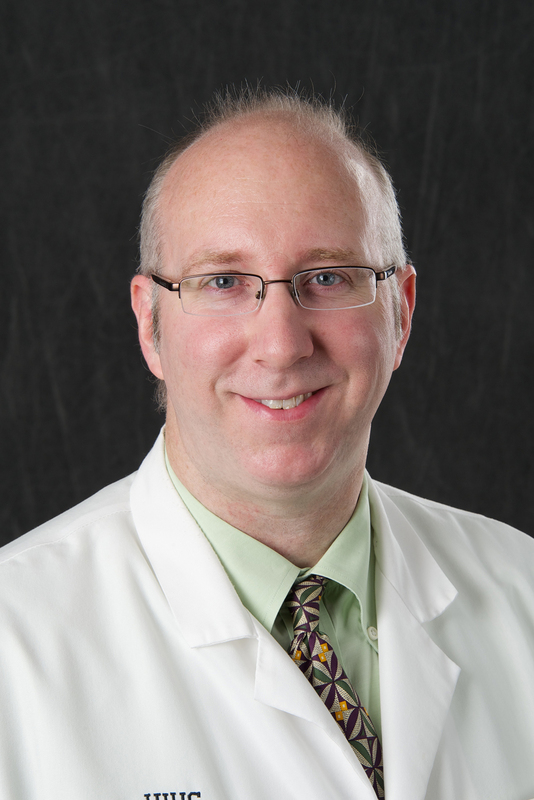 Dr. Goodheart is in the midst of a research training grant from the National Institutes of Health that allows him to divide his time between the clinic and laboratory. This year he was recognized for his work with a three-year, $1.5 million grant award from the ARRA program.